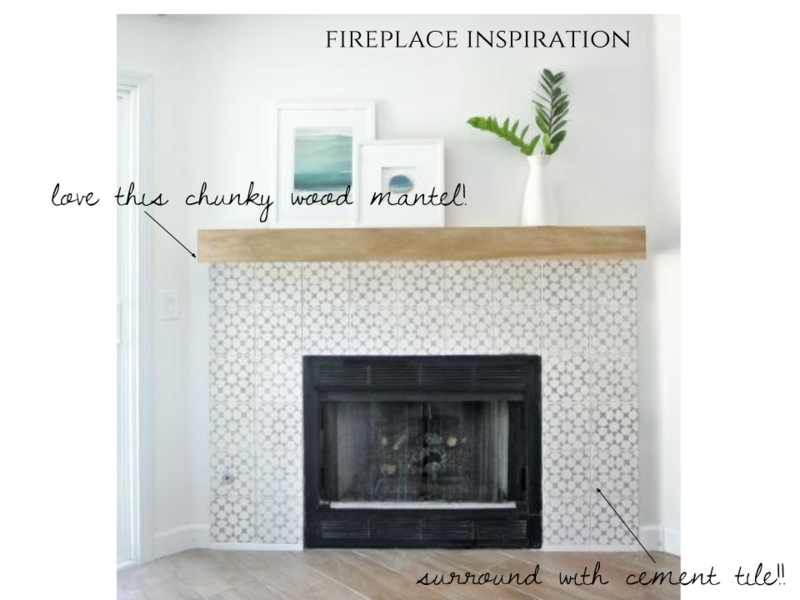 The redoing of our fireplace inspiration + tell me what you think! 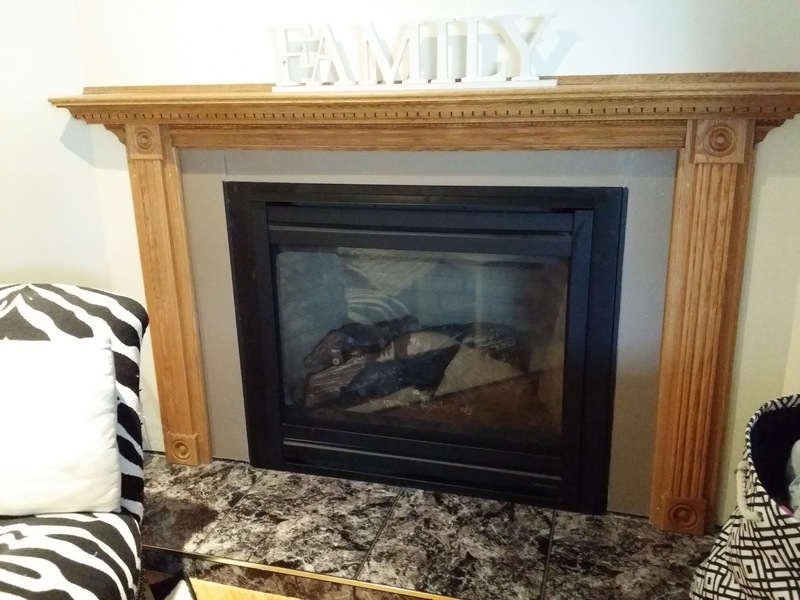 Centsational girl remade this fireplace for her tenants which as you can imagine had some pretty ugly builder grade tiles previously. It looks 1000 times better now! I've seen these exact tiles placed the same way in an old DecoMag Quebec magazine years ago. I kept it because I loved this tile and here it is again! Still lovely as ever. At $20 a square foot we will see. What do you guys think of the way the tiles are configured, so the black diamond shapes would naturally line up with white space inside but they've contrasted the negative and positive spaces together. I think it's awesome! And, it would look really pretty with a chunky wood mantel above it. I am in love with Amber Lewis' designs and her store in Calabasas. 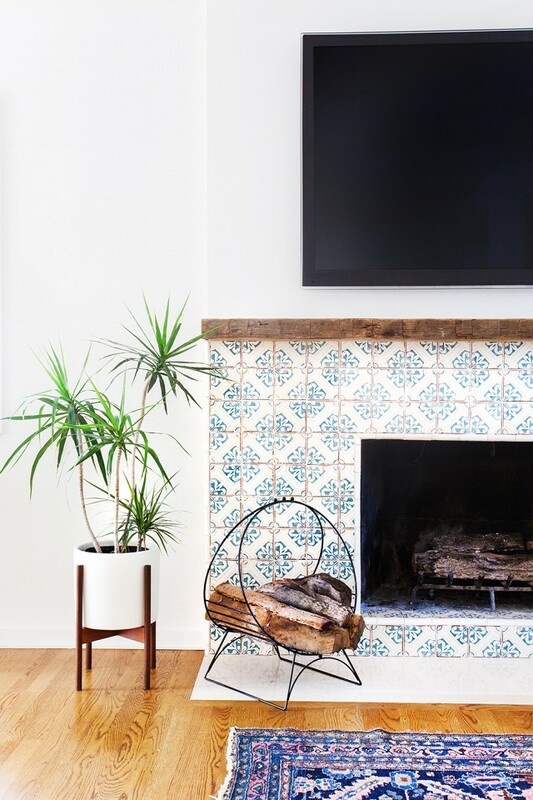 I love her laid back California style and a fireplace similar to this would definitely work well in our home. It is obviously the look I have been going for. So I am curious now.....what do you think of these styles? 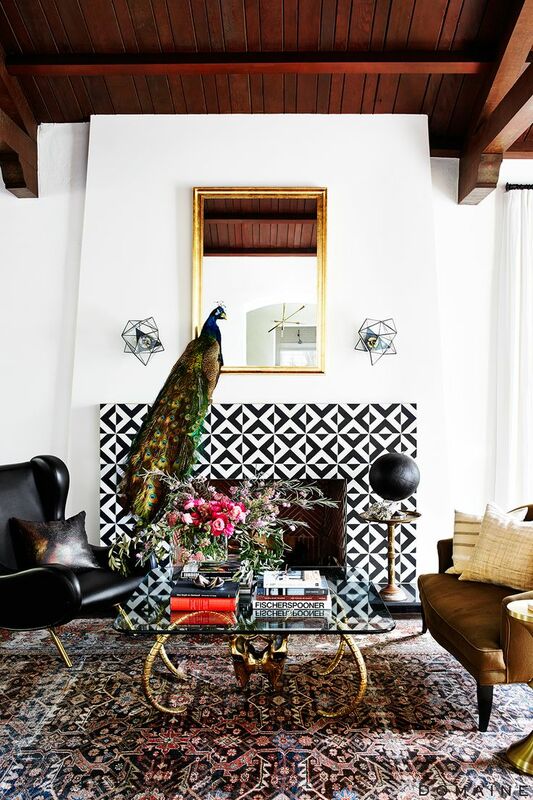 They are certainly not your run of the mill typically beautiful modern looking fireplaces (that I have pinned here). I would love some feedback!